The busy Andy Hunter doesn’t have just one job, or even two. 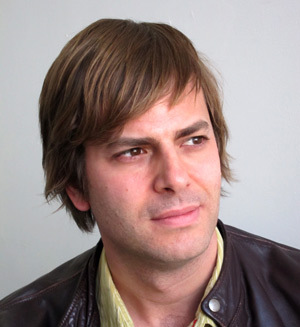 As the Publisher & COO of Catapult, the Publisher of Literary Hub, and co-founding Chairman of Electric Literature, Hunter and his teams at each organization are exploring literary culture, supporting digital innovation in storytelling, and expanding the community of writers, readers, and publishers. Looking ahead to his participation in the June 13th conference, Rights and Content in the Digital Age, Hunter shares some insights into what he sees to be the future of serious writing and storytelling. We ask him what he thinks will happen to print books in the future. And we learn something about his desire to live in a world where everyone is a writer. Publishing Perspectives: Having created Electric Literature, LitHub, and Catapult, how do see each affecting the landscape of storytelling? And, do each of your ventures operate separately or are there crossovers? Andy Hunter: There’s a common mission between them: to bring attention to, and advocate for, literary writing. It’s clear that our cultural conversation has moved online, and if literature–thoughtful, complex fiction and nonfiction–is going to be a vital part of that conversation, it has to move online too. Every month, Literary Hub, Electric Lit, and Catapult engage more than two million people with serious writing and contemporary writers, instead of leaving them to play Candy Crush or what-have-you. I think we’ve had a meaningful impact in helping to maintain a healthy ecosystem around literary books. Literary Hub captures and amplifies the conversation about books, with over 180 partners including bookstores, indie publishers, big publishers, literary magazines, and libraries. Electric Literature is a non-profit dedicated to amplifying the power of storytelling, fostering digital innovation, supporting writers, building community, and broadening the audience for literary fiction. Catapult is focused on remarkable narrative writing, including publishing traditional literary books in print, running original fiction and nonfiction on our website, and classes for emerging writers. 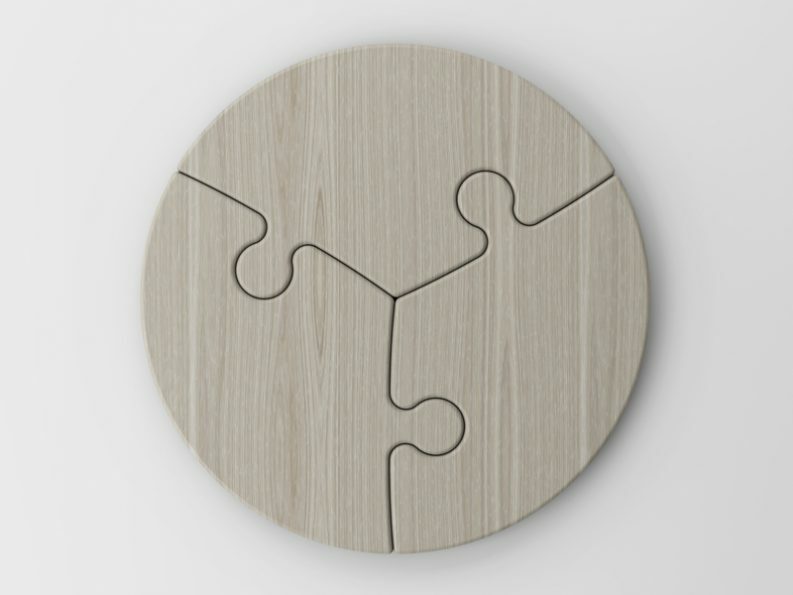 All three operate separately, but with a spirit of camaraderie and occasional cross-promotion. PP: Catapult is an interesting expansion beyond the typical publishing house. You offer workshops and a community platform for writers to hone their skills, share their work, and develop a literary community. How does investing in this community reflect back on the publishing house? AH: The idea for Catapult came as the answer to a problem: How do you build a self-supporting press that only publishes quality books, fosters community, and doesn’t have to compromise editorially due to commercial concerns? While I was grappling with the problem, people in the publishing industry were complaining that “everyone is a writer now.” I thought, well, why fight that? Isn’t that a good thing? Writing builds empathy and fosters self-knowledge. I want to live in a world where everyone is a writer. If the audience for our books aspires to write books themselves, why not help them? Catapult is a microsystem that mirrors the creative ecosystem around storytelling. For readers, we offer captivating narratives, in books and our website. For developing writers, we offer workshops, bootcamps, mentors and a community of their peers with whom they can share their work. Our students can build an audience on our site, and eventually we hope to publish some of their books. Each aspect of Catapult supports the other aspects: the fact that we publish award-winning books and essays grants legitimacy to our classes, our classes provide revenue and help us discover new writers, and our online presence helps us launch or books and web content to a large, enthusiastic audience. Catapult is dedicated to extraordinary narrative content. Ultimately, our goal is to positively impact our culture through the voices we empower. I want Catapult to be synonymous with extraordinary writing and storytelling, and to help thousands of people harness their creative energies, find their voices, and create meaningful art. PP: Because you work with digital content, printed content, and live events, do you see one as emerging as more popular for the future or do you see each as having their place? AH: Digital content is already far more popular than the other two, but due to its ephemeral nature, it will never replace them. A book is still an excellent technology for preserving a narrative work of art or a sustained, discursive argument—and it allows for a meditative experience which digital reading rarely provides, due to its accompanying distractions. As for events, as long as we are human, we will long for the company of others, and there’s an energy to a good live event that is unreplicable online—try watching a livestream of an event you attended, and see if it has a fraction of the energy you felt in the room. So yeah, each has its place, and none is going anywhere. PP: What do you see as the future of storytelling, as in new formats, content, cross-media partnerships? AH: People often think of the future as one form supplanting another. But happily it hasn’t really been the case: painting was not made invalid by photography, the written word was not destroyed by radio, radio was not vanquished by television, television was not defeated by the Internet, and so on. The old forms make room for the new, and I am happy to say that I don’t see books or writing becoming less important. I happen to think that virtual reality, right now mostly the focus of tech bros and gamers, could one day be a powerful tool for generating empathy between people and helping us understand our world through sharing human experiences. I’m more interested in that than, say, iPad apps for books or content partnerships between media organizations. But the issue I have seen is that forms which require mastery, like a great novel, inherently represent years and years of working within that form. As a result, it is not easy for writers and other artists to leave the old forms behind. If I said to Jonathan Franzen, “I’ll give you an unlimited budget and an amazing technical team; you can think beyond the novel and explode the conventions of narrative in any direction you want, using any medium–video, gaming, audio, VR–and invent an entirely new kind of masterpiece!” He would likely say, “Thanks for the offer,” and sit down to write another book. This means that to really see what new forms are capable of, we need a new generation of storytellers to develop. I will be keeping my eye out for them. 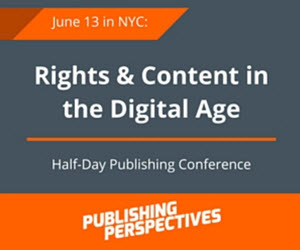 Andy Hunter will be speaking at Publishing Perspectives’ Rights and Content in the Digital Age conference on June 13, Grand Hall at the NYU Kimmel Center in New York City. The conference hashtag is #pprights16. Tickets are available here.